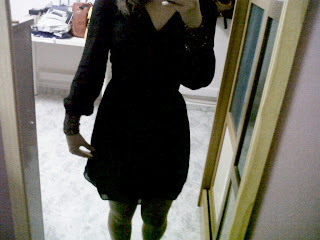 I just received Mahatten Dress in Black from LoveBonito! Initially i was struggling between this piece or the Megagamie one but i decided to go with the black sequins instead of gold. 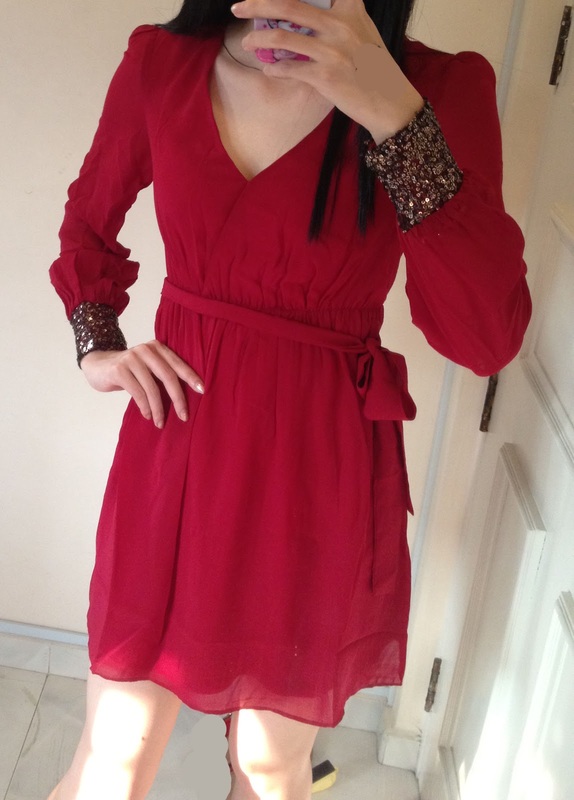 The dress is light weight and the length is nice . Very glamourous and chic.. The only problem i have is the chest area. I am not sure isit because of my bra , it make my chest look way too big. 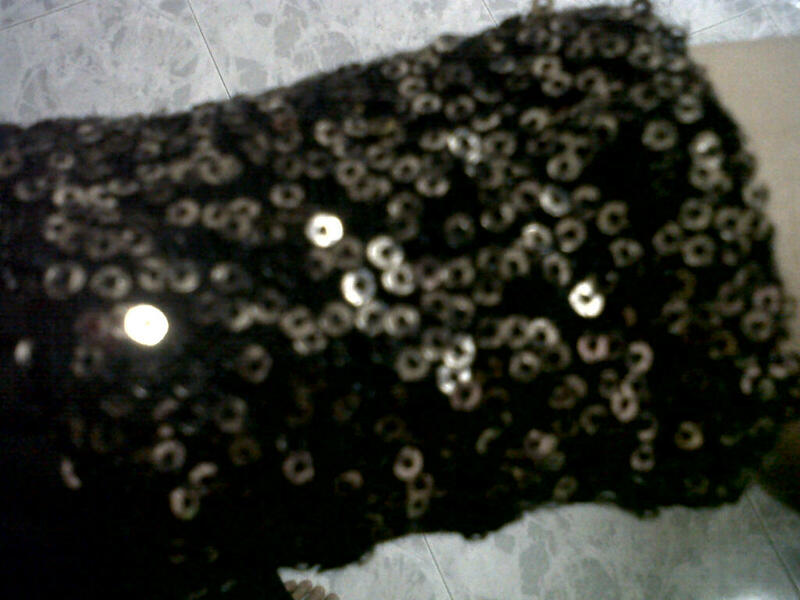 Maybe i was wearing the wrong bra or the sewed area on the dress is too high. Any ideas ? 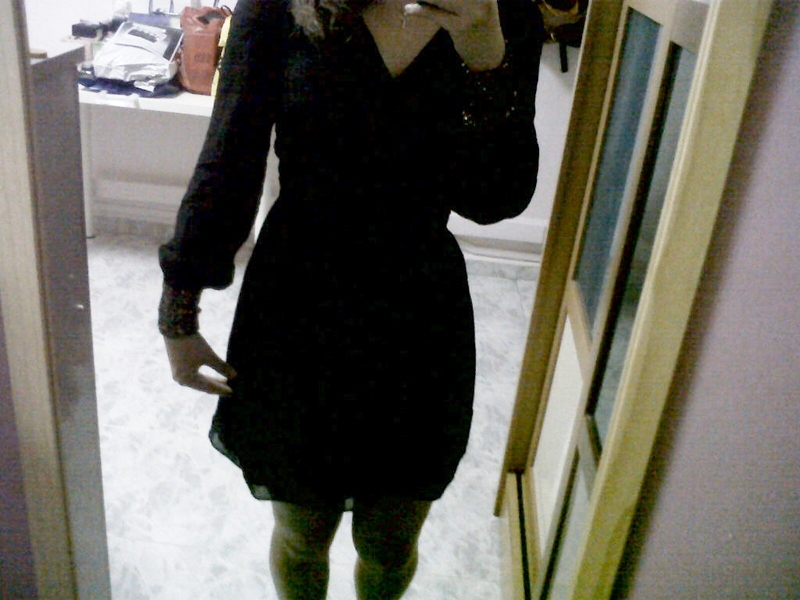 Overall this dress is still a good buy though its around $2 more than the Megagamie one. However, I got it in size XS and it is too small for me, so I think I will let it go. Do let me know if you guys are keen on it y! For reference:I am a UK 6, 165cm in height.